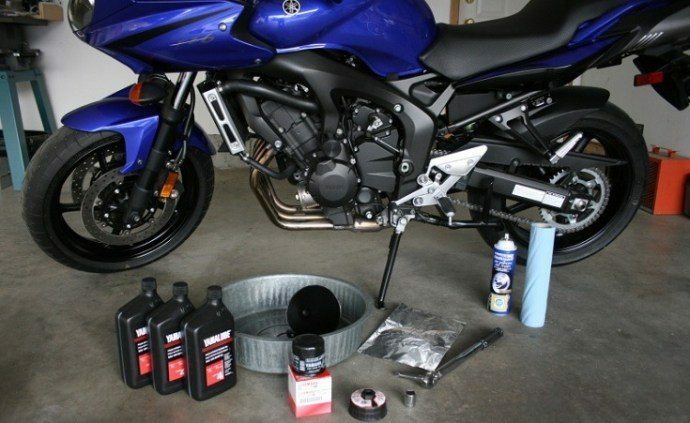 Home motorcycle service is becoming a trend these days thanks to the internet revolution and endless ‘DIY’ videos that teach you the right ways to service your motorcycle at home. Getting your motorcycle serviced at your doorstop has its own advantages which we are going to discuss in the article below. So if you have a motorcycle at home which you ride on daily basis and needs to be serviced soon, read this article and you may never visit your local mechanic for motorcycle servicing ever again. The biggest advantage of working on your bike is that you have the control when it comes to parts quality. As on the flip side, sometimes even some known service centers can play tricks on you by using replica of authentic parts which costs as much as the certified parts. So to avoid getting mugged by such service stations, buy your spare parts straight from authorized retailers, or from the brand branches which only deal in original products. Another big advantage of working on your motorcycle is that you do not have to pay a penny as labor charges which are hefty when premium motorcycles are involved. Also, if you have a sound knowledge of parts replacement cycles, you can save loads of money by avoiding unnecessary replacements which are usually done by service stations to make quick money. So always keep the service booklet manual handy and keep yourself educated about the spare parts and their replacement cycles. As soon as you start working on your motorcycle you will experience a boost in confidence. 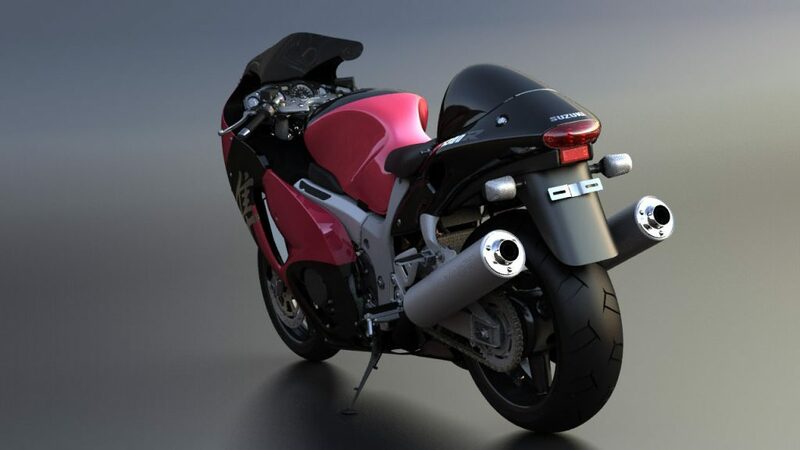 This will help you in the future to take on complicated mechanical tasks and you will never have to rely on other mechanics for anything involving your motorcycle. 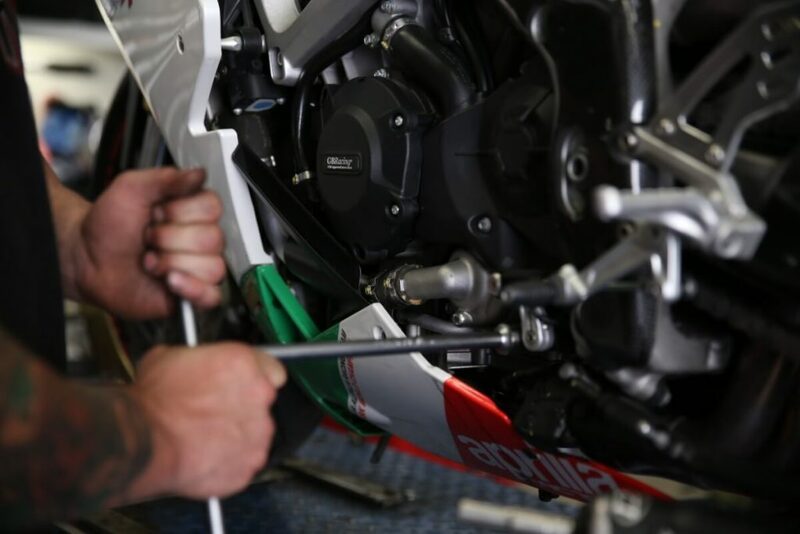 Keep yourself updated with the right tools to work on your motorbike, this will not only make the task easy but will also ensure it is carried out with minimal efforts. Such a tool is GrandPitstop’s universal paddock stand which makes it easy for you to work on your motorcycle! A very special bonding between the man and the machine is created when you start working on your bike. Since you start working internally on the mechanicals, you are more precisely aware about the running condition of the bike. You tend to understand the mechanical issues in advance and have more accurate faults predictability when compared to someone else who has never worked on your bike personally. This experience will come handy if you or your friend gets stuck in middle of the road on a long trip. You will always find a way out if you have worked on your motorcycle previously and are aware about the things that may go wrong with it. 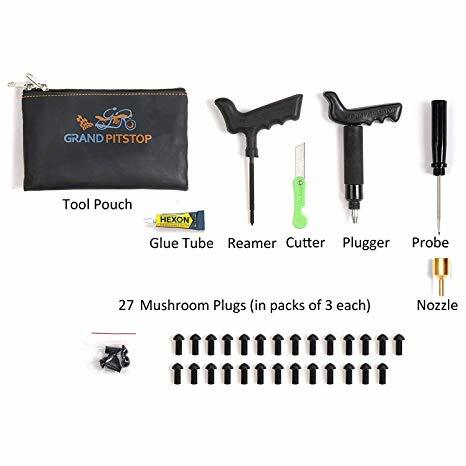 Always carry GrandPitstop’s universal puncture repair kit for those long highway rides! An extra skill set is always welcome, plus such a skill set is highly critical if you ride a motorcycle or drive a car on daily basis. And if you take the mechanical work seriously, who knows one day you can start your own garage and all this experience will be an added bonus. Stay tuned to blog.grandpitstop.com for more such interesting articles around motorcycles!